Apple today announced MacOS support for SteamVR as well as external GPU enclosure support. The news came during Apple’s annual Worldwide Developers Conference. 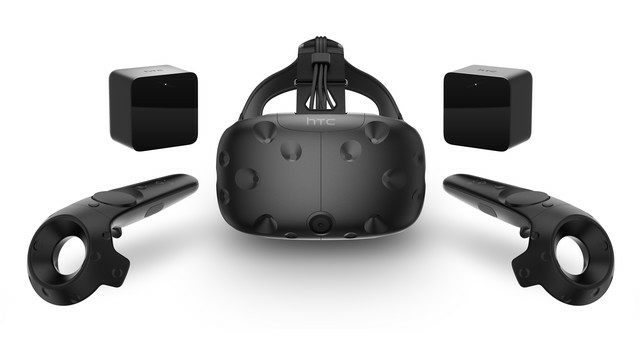 Apple demonstrated the capabilities of VR on a MacBook by showing off a Vive HTC demo. The VR support rides on the back of better performance squeezed out of Metal 2 and the latest Mac hardware as well as the new macOS, according to Apple. “Leading VR companies are joining Apple to drive VR innovation on the Mac with features coming later this year — Valve is optimizing their SteamVR platform for macOS and enabling connection of the HTC Vive headset, while Unity and Epic are bringing their VR development tools to macOS,” according to an Apple press release.